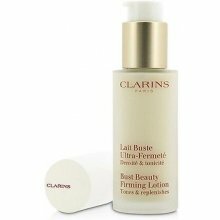 A non-oily, pleasant firming lotion treatment containing special plant extracts that work naturally to firm, tone and lift the delicate triangle-shaped area of the bust/décolleté which extends from the base of the breasts up to the chin. Bust Beauty Firming Lotion is an essential addition to any woman's body-care regimen. 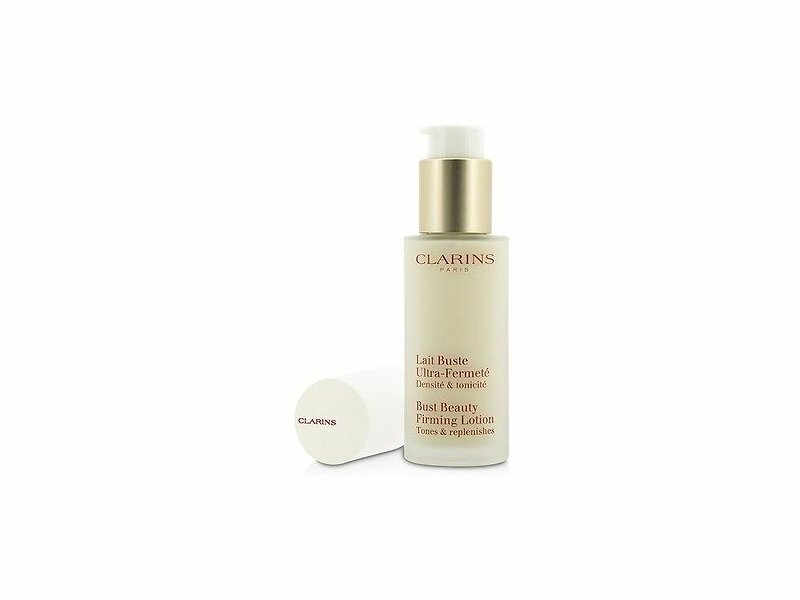 The firming lotion works to lift and tone the natural bra area, streamlining body contours and creating a more youthful-looking bust area by minimizing slackness due to gravity, age and sun damage. Recommended after periods of extended sun exposure, fatigue, stress and weight loss.